When not in his dental practice helping patients, you will find Dr. Hurm enjoying time with his family and quite possibly on the road driving his 1959 MGA. He has had a love of restoring old cars for a long time, especially MG’s. Dr. Hurm is a member of Central Ohio MG Owners Club and the Central Ohio Rally Club. He participates regularly in their road rally events. Dr. Hurm grew up in Owensboro, KY and graduated from Apollo high school. He left Owensboro for college at Western Kentucky University. His father still lives in the home where he was raised. He enjoys visiting his hometown and is proud to have roots that run deep in Kentucky. Dr. Hurm is married to his beautiful wife Lynette and they have three daughters; Riley, & twins Morgan and Mary. He is a very active father, sharing car-pooling responsibilities equally with his wife. They love spending time together, especially on summer vacations! 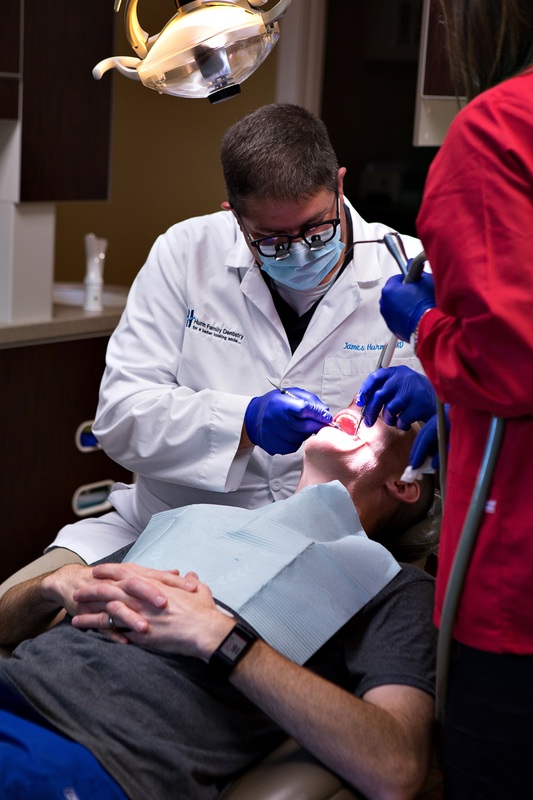 Dr. Hurm was drawn to dentistry because of the ability to have long term relationships with his patients. Many of his patients consider him a friend. 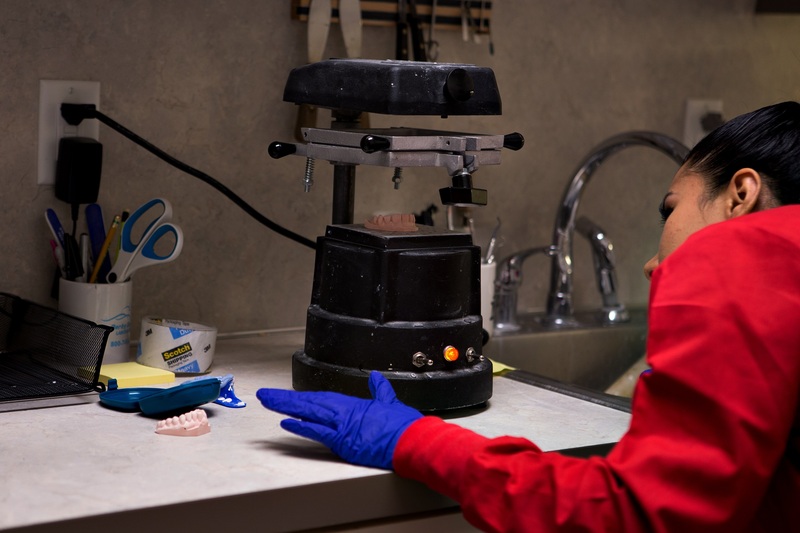 He loves nothing more than seeing the improved smile or the positive outcome for a patient. 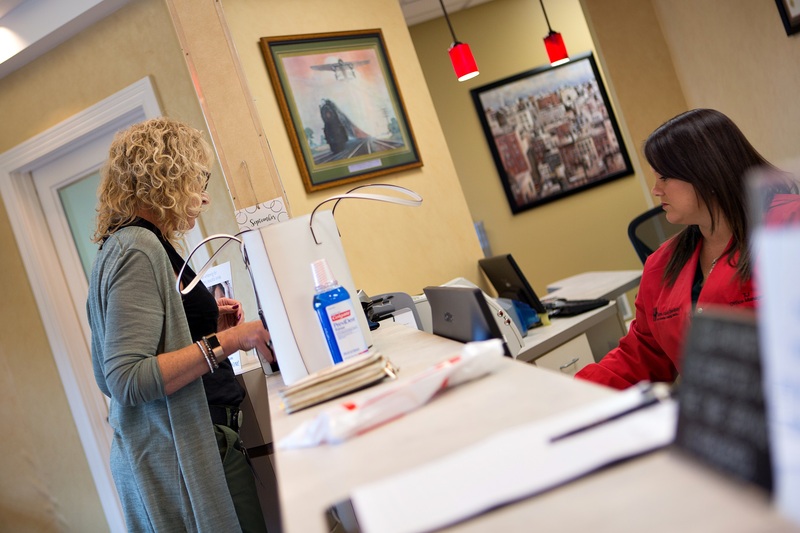 His desire has always been to have a family practice serving all members of the family in one location. He received a BS in Biology and Chemistry from Western Kentucky University. He then went on to the University of Louisville School of Dentistry where he received his DMD degree. Opening a practice in Louisville was the perfect fit for Dr. Hurm. He truly loves living here. 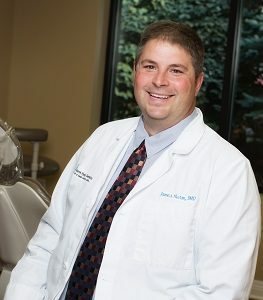 He has 17 years of experience in general family practice dentistry. He is thrilled to have an amazingly talented team beside him every day. A warm welcome smile from TJ Carter will greet you as you enter our office. Her friendliness and ability to help in any situation will put you at ease no matter what the concern. Having EDDA, coronal polishing, and x-ray certification credentials means TJ understands the clinical side of dentistry very well. 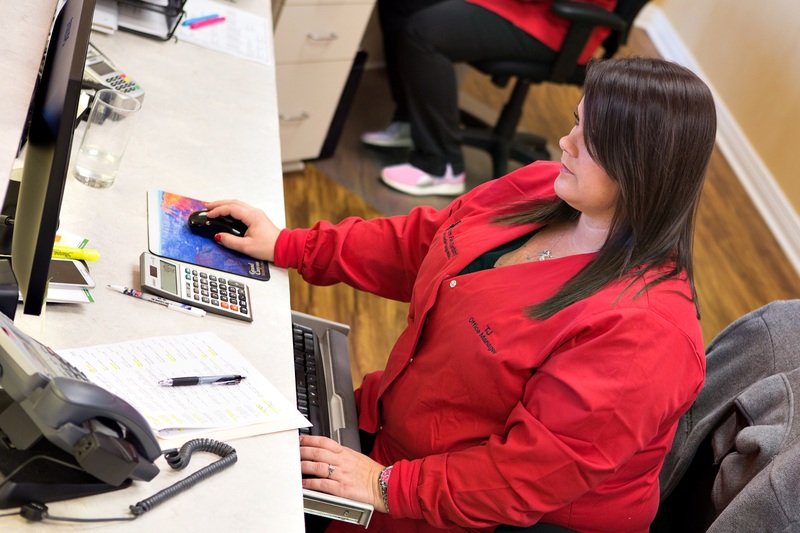 Her skills as an expanded duties dental assistant now serve well in her role as administrator and office manager. 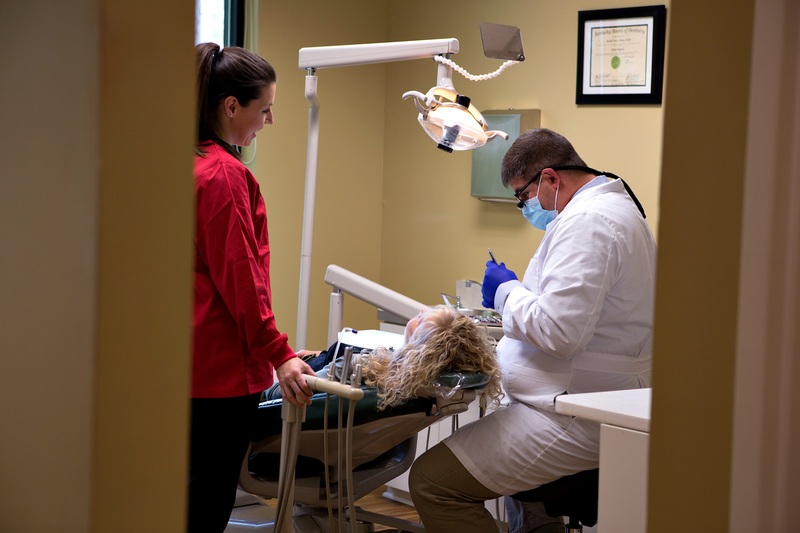 TJ grew up in Louisville and then stayed to get her education at the University of Louisville School of Dentistry. 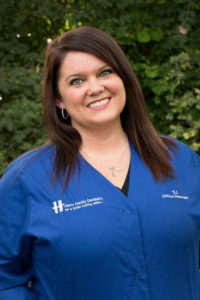 She has been in the Dental field since 2006, and has been with Dr. Hurm since 2009. She remains a loyal fan of the Cardinals! While TJ may not be directly assisting in the transformation of a smile, she is very much involved in the process with the patient. Her scheduling and coordinating abilities are second to none. She personally makes sure that all patient needs are met before they leave the office. TJ loves being a momma to her three daughters and two dogs. She and her fiancé enjoy taking the crew on walks, going to the zoo or the park. 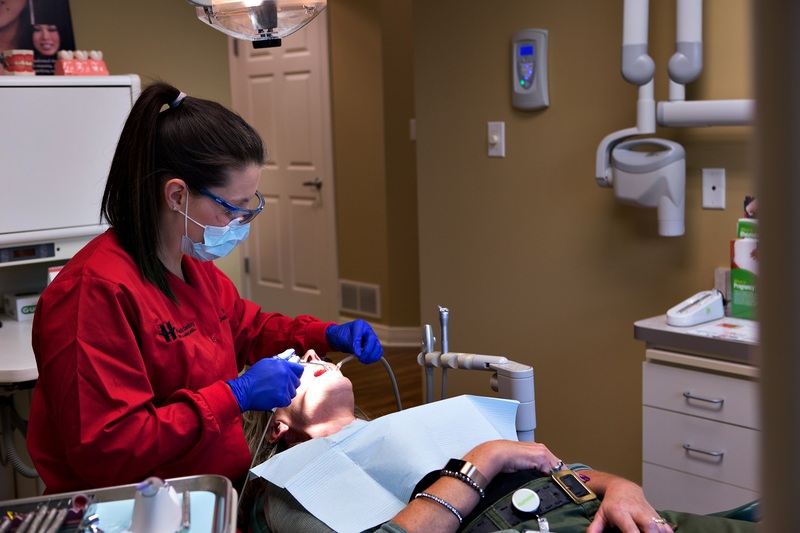 High energy and a love for her chosen profession of dental hygiene best describes Danielle. She strives always to do her best. 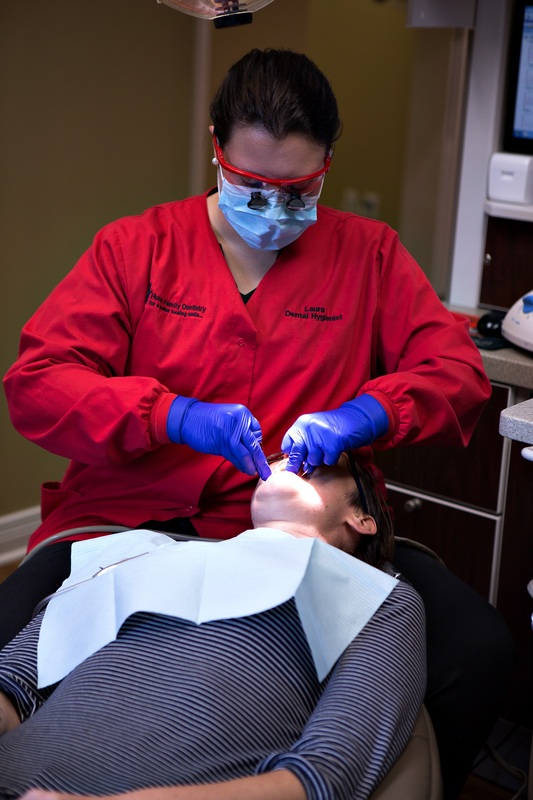 This is evident as she graduated with honors earning a Bachelor of Science in Dental Hygiene from the University of Louisville School of Dentistry in 2012. 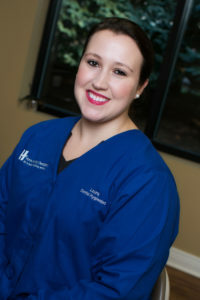 Danielle is also Laser Certified and holds a Certification for Local Anesthesia and CPR. 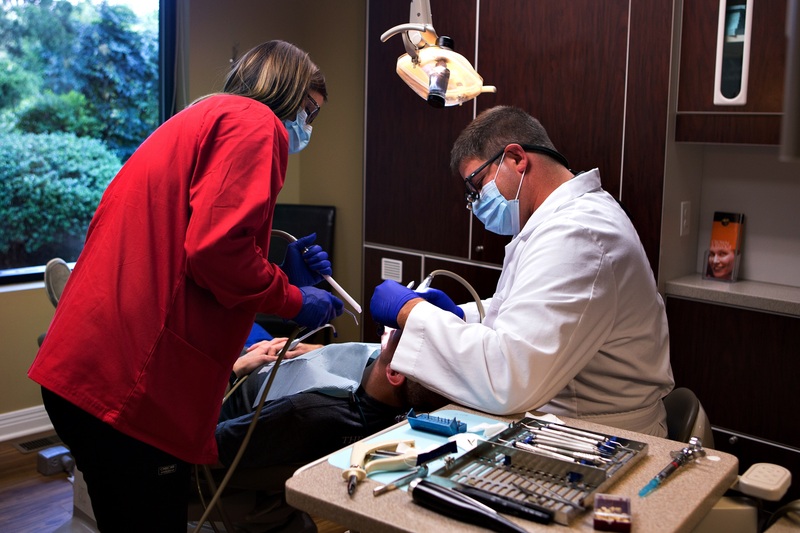 Guiding and helping patients make positive choices toward optimum oral health pleases her. You will find her care to be impeccable and of the highest quality possible for all. She connects easily with others showing empathy and concern when needed. Danielle and her husband Justin are proud doggie parents of a lovable Husky named Nova. They love spending time together and with extended family. She also enjoys travel, sports, and music. A kind and compassionate human being best describes Laura. Her personality is a great fit for her career as a dental hygienist. She is soft spoken yet confident in all she does. Patients and others listen intently because they know she has important things to say. You will find her skills to be of the highest level. 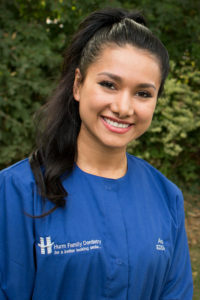 Laura genuinely cares about others and enjoys assisting them to improve their oral health and overall well-being. Her goal is to help people become as Healthy as they want to be! Laura and her husband are very active in their church while raising their three children. She enjoys family time and traveling whenever possible. Moving to the United States from Mexico 16 years ago, Ana understands the value of education and hard work. 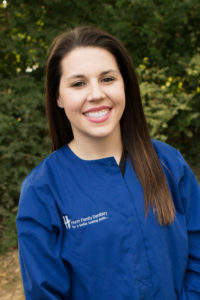 She graduated with honors from MedQuest College in 2014 and is an Expanded Duties Dental Assistant (EDDA). She is also certified in dental radiology and CPR. 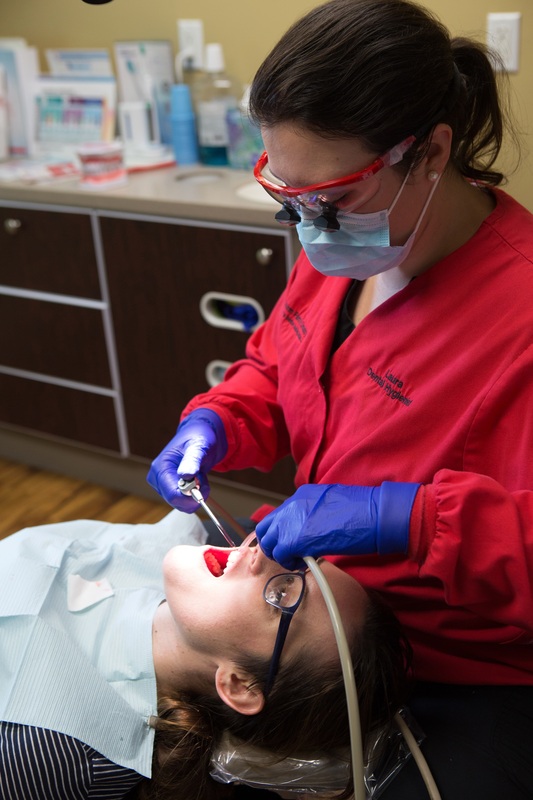 Ana loves getting to know her patients and helping them feel better about their smile and oral health. Treating others with dignity and respect so all feel esteemed and included is a core value for Ana. Ana enjoys time with her family yorkie Toby. She is an avid reader of motivational and non-fiction books.